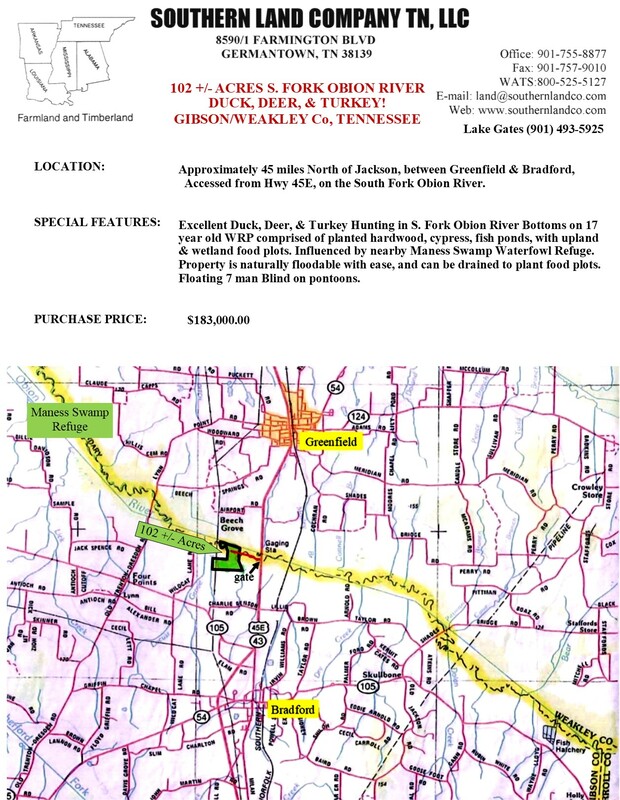 Accessed off Hwy 45E, between Greenfield & Bradford, TN on the S. Fork Obion River. 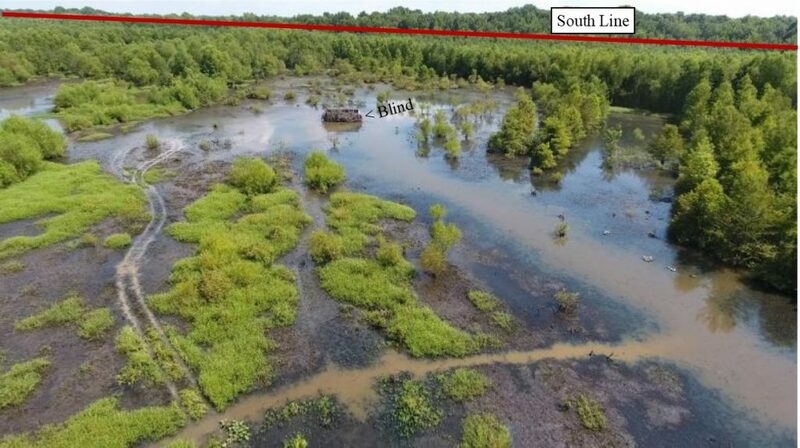 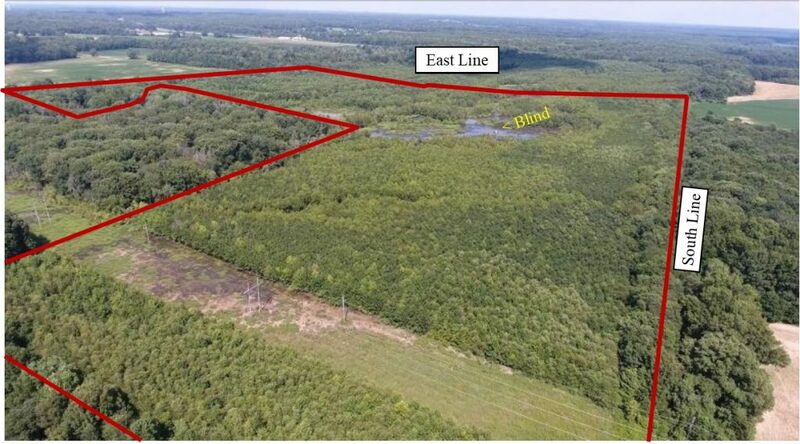 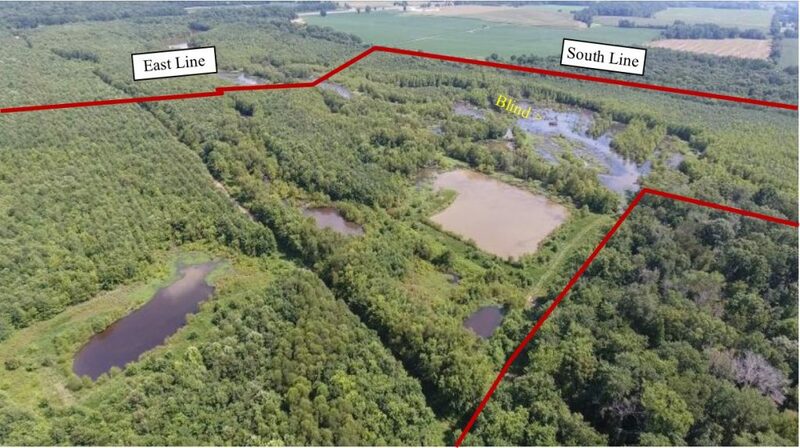 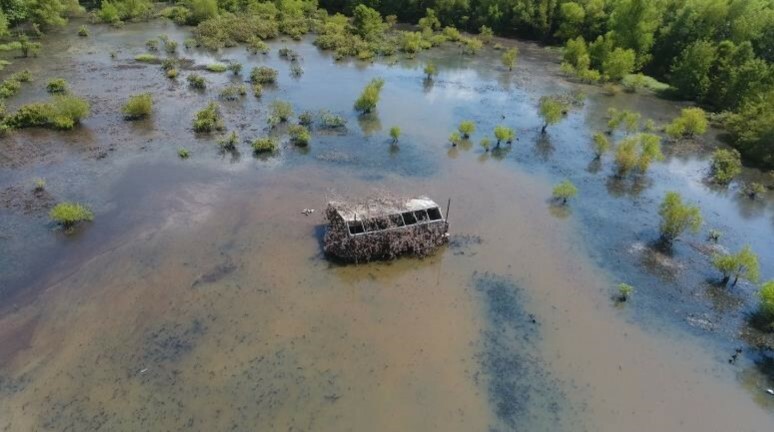 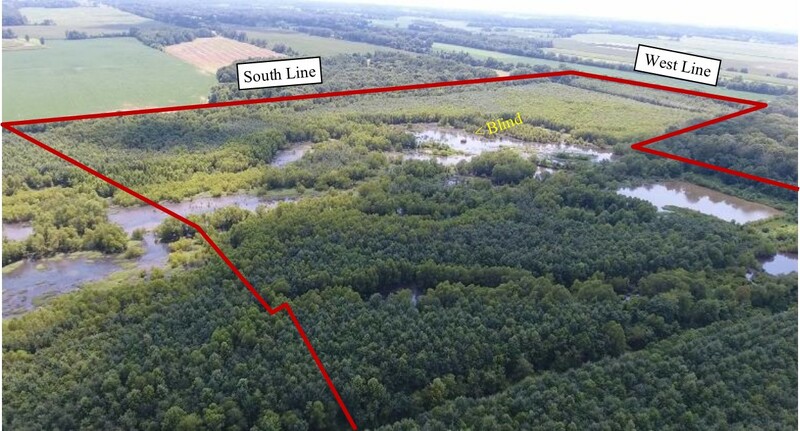 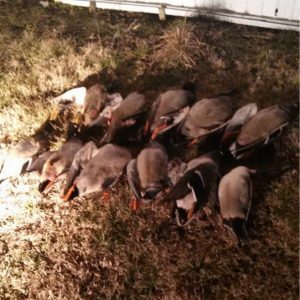 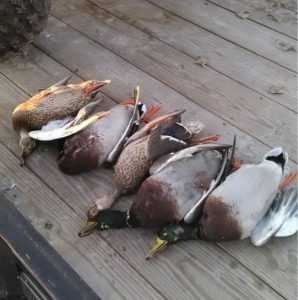 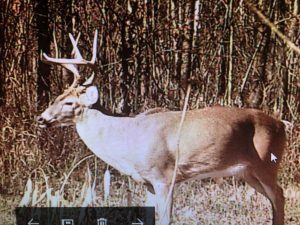 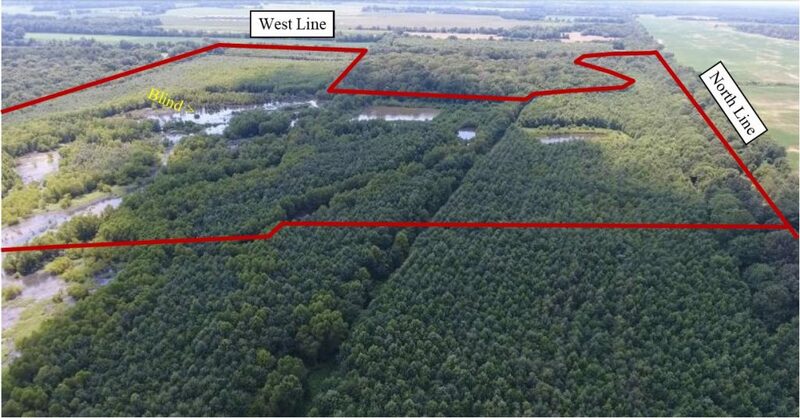 Excellent Duck, Deer, & Turkey Hunting in the South Fork Obion River Bottoms over 17 year old WRP, comprised of planted hardwood & cypress, fishing ponds, with upland & wetland food plots. 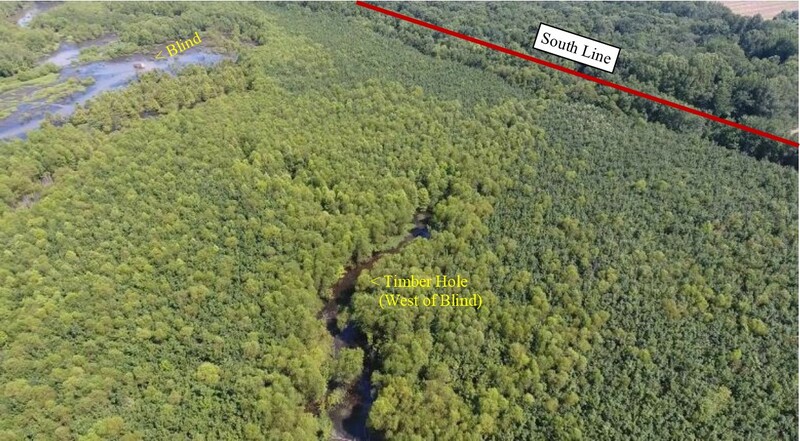 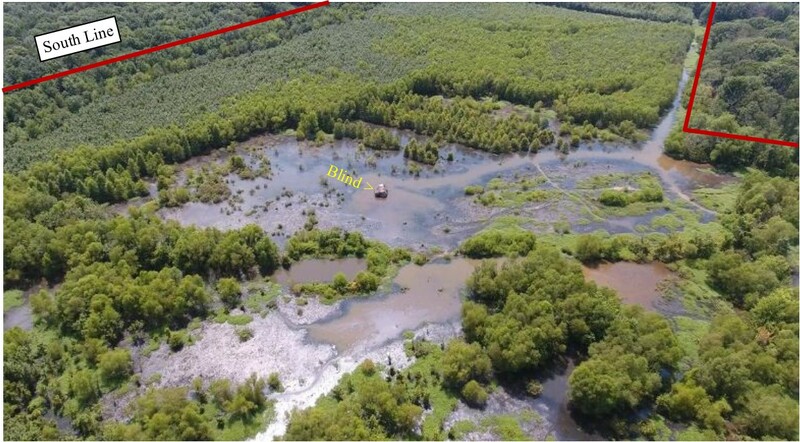 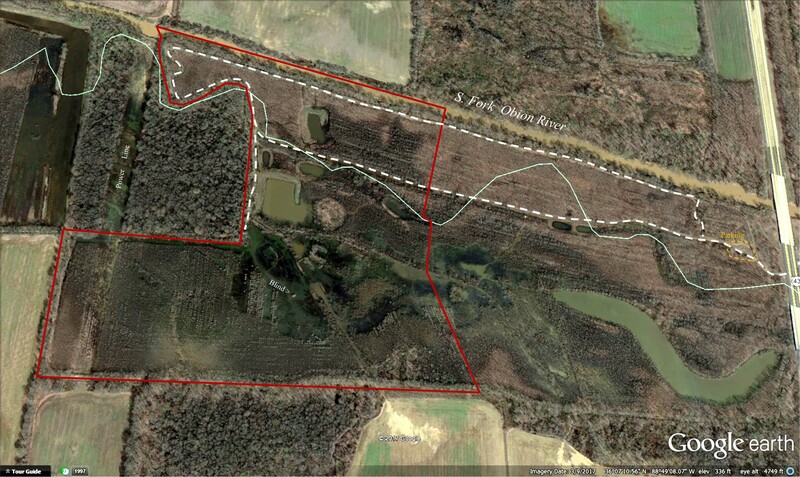 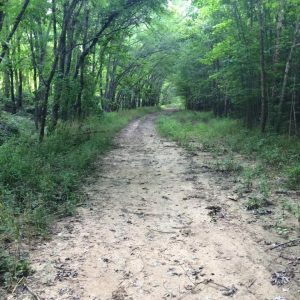 Property is naturally floodable with ease, & can be drained in Summer to plant food plots. 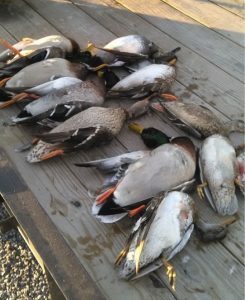 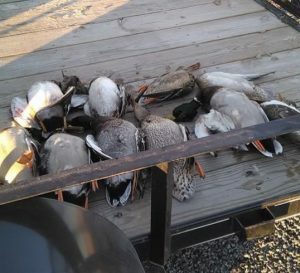 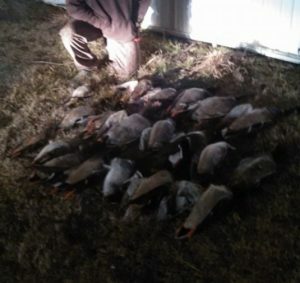 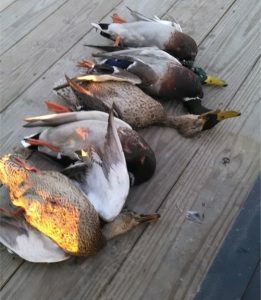 Excellent Duck, Deer, & Turkey Hunting in the S. Fork Obion River Bottoms on 17 year old WRP comprised of planted hardwood, cypress, fishing ponds, with upland & wetland food plots. 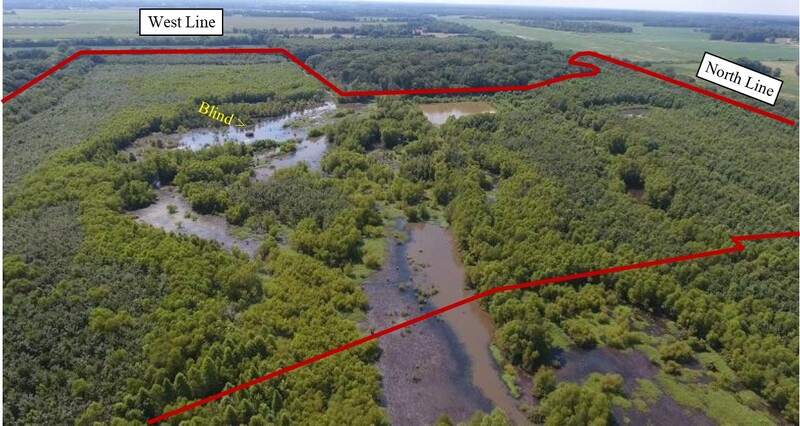 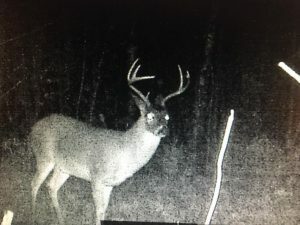 Property is naturally flooded with ease, & can be drained in Summer to plant food plots.